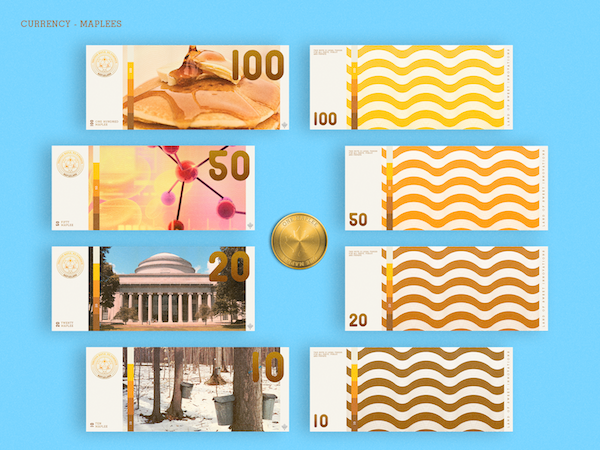 Brooklyn, New York-based design student Lucien Ng has imagined a future where the United States of America peacefully separates into independent countries—he has also created a rather convincing branding identity for a utopia that emerges from the union of Vermont and Massachusetts. 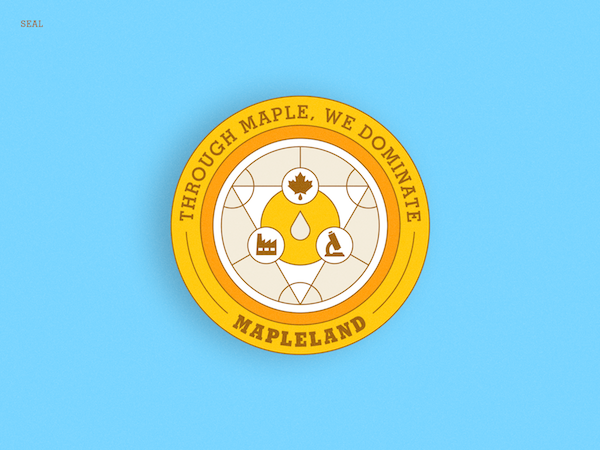 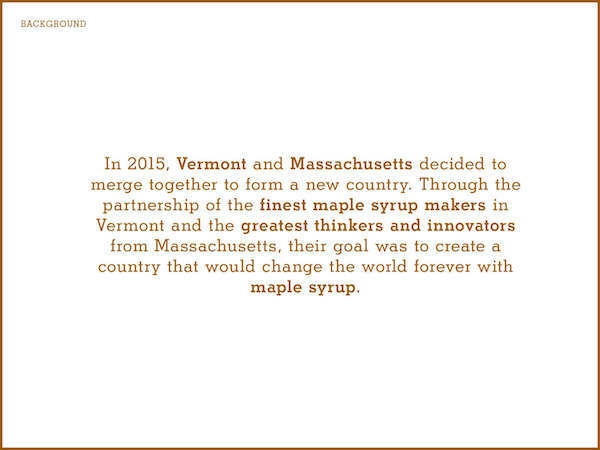 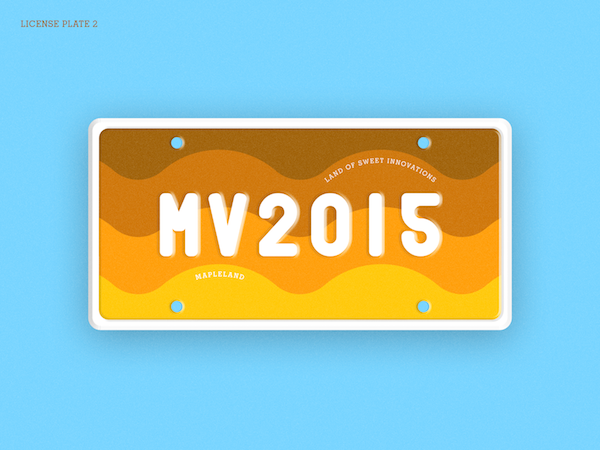 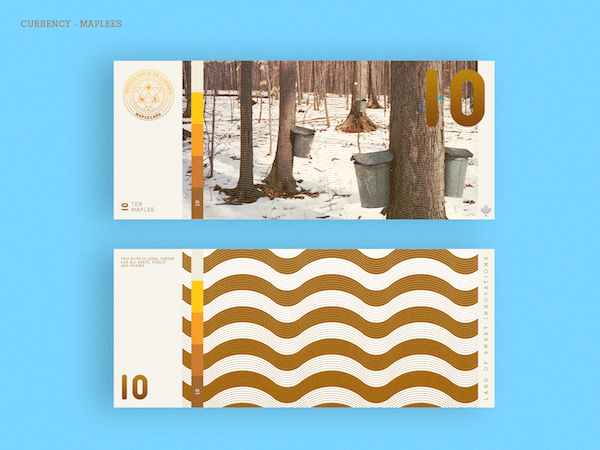 Calling this new country ‘Mapleland’, Ng has produced a range of identity designs, from the country's official seal, banknotes and coins, to license plates and of course, maple syrup. 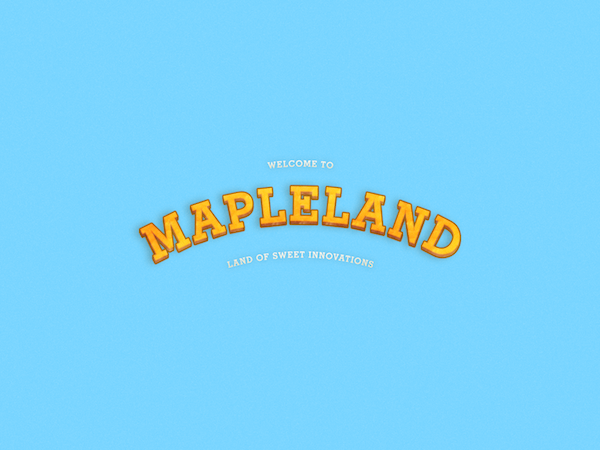 Check out some of the delightful designs from this project below, and head over here to view ‘Mapleland’s entire visual identity.